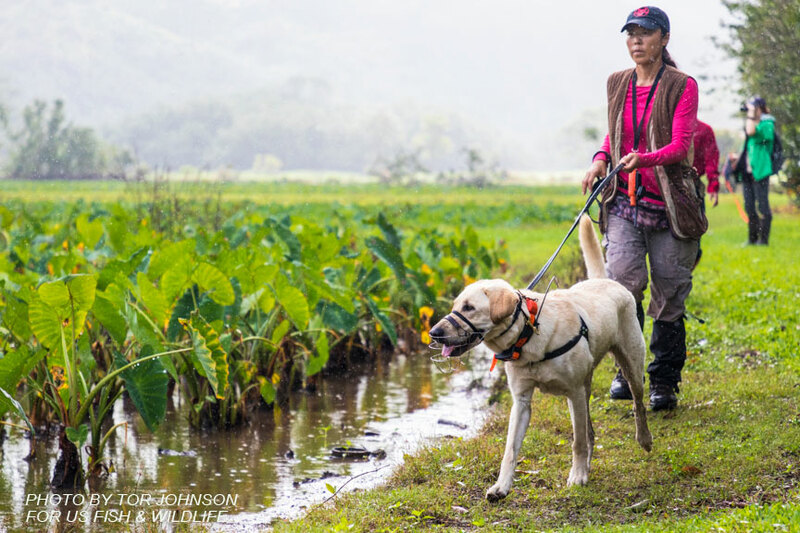 Kyoko Johnson – Certified Professional Dog Trainer, Karen Pryor Academy Certified Training Partner, Certified K9 Nose Work Instructor, Certified Bio-Detection Dog Trainer. 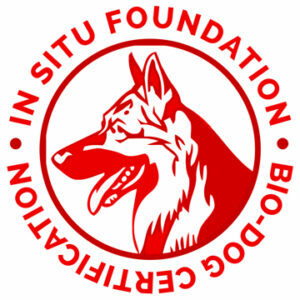 Conservation / ecological / ecology / wildlife / bio-medical scent detection dog training, handling and consulting. Nose work classes, training and behavior modification for pet dogs. Based on Oahu Hawaii.